Gretchen Freitag is a new media artist who works in photography and animation. 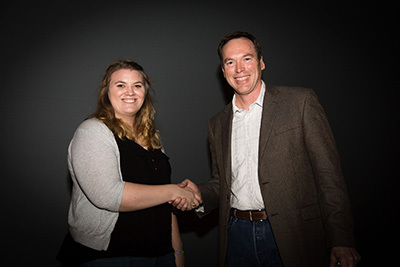 She is pursuing a Masters of Fine Art in Visualization at Texas A&M University where she focuses primarily on surfacing and lighting for feature length animation. As part of her body of work, Gretchen is creating cinemagraphs that focus on macro observations of nature and our complicated relationships with environments. Her work has been exhibited at Fresh Arts in Houston, TX as well as The Brazos Valley Arts Center and The Wright Gallery in College Station, TX. 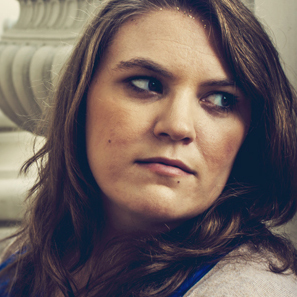 Gretchen was the director of Viz-A-GoGo 21, a annual graduate showcase of time-based media and a flat art exhibition. 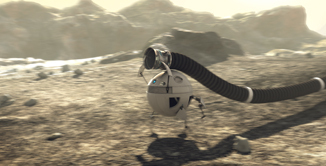 She is currently teaching an introductory course on Maya but has previously been a teaching assistant for a variety of studio and design classes. Gretchen is an Aggie from birth and a Texan native. She grew up in Houston and has a passion for movies, books, minerals, and a good cup of coffee. She also loves traveling, gif-making, and Japanese culture. Gretchen hopes to find a career in the animation industry as a texture artist after graduation in May 2016. Computer generated scenery focusing on the materials and lighting. 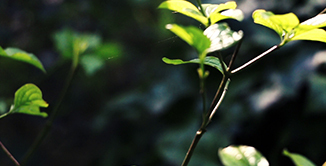 Nature is breathing around us; always growing, forever changing, and constantly adapting. Abstract photography series interpreting the structures and processes that are responsible for the temporary storage and manipulation of information. 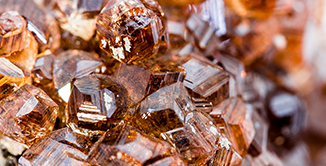 Macro photography of various gems, minerals, and other specimens exploring their highly ordered microscopic structure. A short animation made in collaboration between Texas A&M University and DreamWorks Animation studios over the course of 10 weeks. 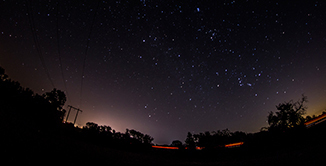 Long exposure photography of the night sky over Hearne, Texas. Scroll below for information on upcoming exhibitions and possibly interesting stories about my life. You can also follow me on tumblr. 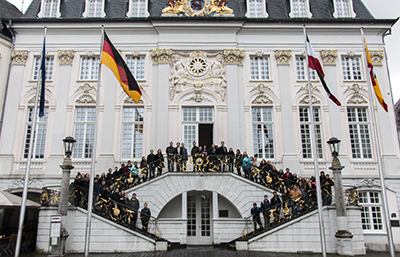 Every spring semester, Junior Visualization majors take a study abroad to the beautiful Bonn, Germany. Here they take courses in video production and editing as well as a studio course focusing on depicting the visual aspects of migration. I was offered the position to be the Teaching Assistant for this trip and of course, how could I say no? For the next 4 month, I will be living and traveling around Europe. I hope to use this time to finish my Body of Work by taking to excursions to the Black Forest and Switzerland to photograph some of the most beautiful countryside in the world. Hopefully this will be a good time to get some good rest and relaxation before finishing my studies at the end of the summer. 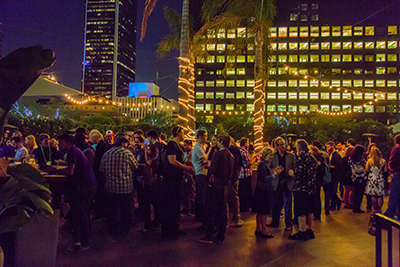 The annual SIGGRAPH conference is a five-day interdisciplinary educational experience in the latest computer graphics and interactive techniques including a three-day commercial exhibition that attracts hundreds of exhibitors from around the world. I represent our local student chapter at the SIGGRAPH Chapters Leaders Workshop hosted before the conference begun on August 8th. I was able to network with a variety of other professional and student chapters around the world. A trip to Los Angeles ofcourse wouldn't be complete without spending our last day at Disneyland. This year at Viz-A-GoGo 22, I was one of the recipients of the 2015 Disney Alumni Scholarship.This scholarship is choosen by former Vizzers at Disney Animations Studios to give to current Graduate Students that have showcased innovative research or advancements in visual or technical arts. I am so honored to have received this award and thank all the artist at Disney. 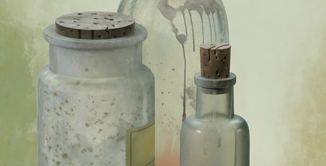 A multi-media group exhibition that explores the relationship between art and science. Curated by: Krista Steinke and Sherman Finch. 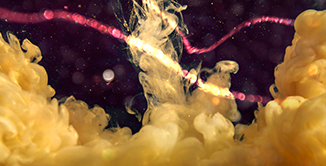 "Supernova" is a group exhibition of works by current students and recent graduates of the MFA and MS in Visualization programs at Texas A&M University. The Department of Visualization and its Viz Lab is a unique environment that explores the intersection of art, science and technology. 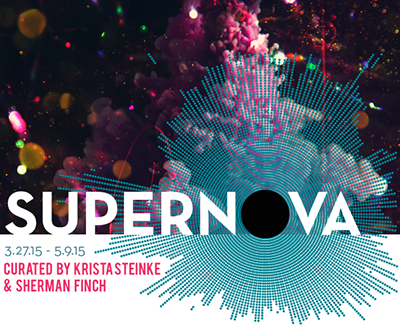 Curators, Krista Steinke and Sherman Finch, intentionally kept the selection criteria for "Supernova" very broad by including art that is either informed or inspiredby science. This open criterion allowed for the inclusion of a wide range of media: including performance, video, photography, sculpture, and mixed-media. The public is invited to an opening reception beginning at 6 p.m., with a performance at 7 p.m. on Friday, March 27, along with a community workshop entitled Natural Preserves: Aquascaping, on May 9, from 2-4 p.m., where participants may create their own submerged compositions using repurposed mason jars and an assortment of aquatic plants. Both events are free and held at Fresh Arts, 2101 Winter Street, Studio B11, Houston, TX, 77007. Free parking is available. Shoot me a line by filling out the form below , emailing me at gretchenfreitag@live.com, or your prefered method of social media. © Gretchen M. Freitag. All rights reserved.